MegaNatural®-Gold is a high-quality Grape Seed Extract that guarantees a minimum 90% polyphenols and a standardized composition of monomers, oligomers and polymers. Scientific studies have proven it to possess greater anti-oxidant capacity than vitamins C & E, β-carotene. It has an ORAC value in excess of 11,000 μmole TE/g. by Fluorescein Method. 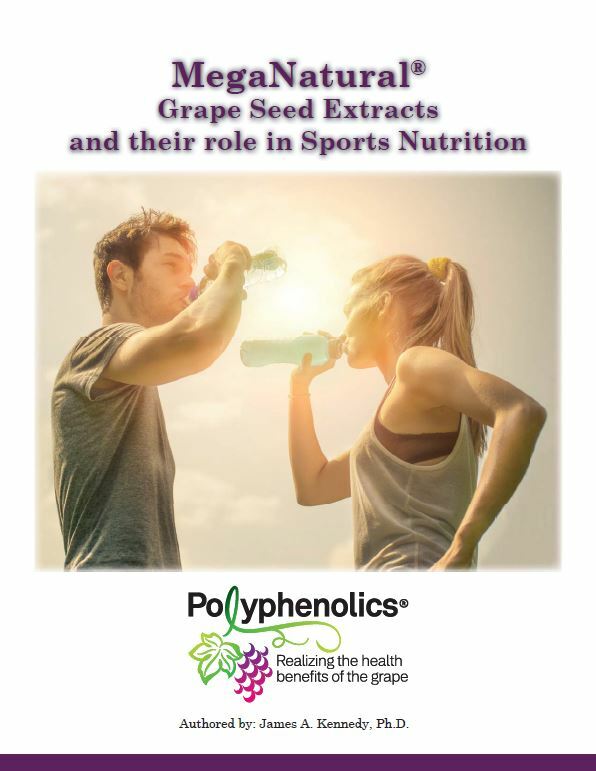 It has shown synergistic effects in combination with vitamin C or E.
MegaNatural® Gold Grape Seed Extract is shown in studies to be superior to other grape seed extracts in protecting blood serum components against oxidation. Helps support normal oxidized cholesterol levels already within the normal range. It remains active in blood for four hours after taking. It contains >90% polyphenols on a dry basis (i.e. measurement excludes moisture). MegaNatural® Gold Grape Seed Extract is an extract of pure grape seeds, no skins, stems or carrier. 100% water extraction. Beverage ethanol may be used as a processing aid which is removed during processing. 100% Domestic product. Produced in California from wine and juice grapes. Available as “OU Kosher” certified. 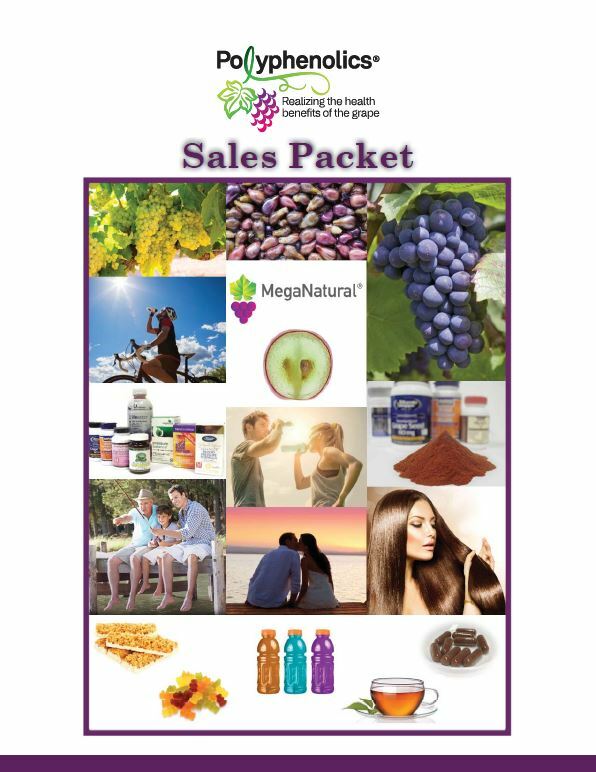 Beverages: 50 – 200 mg MegaNatural® Gold Grape Seed Extract per 8 oz serving, two servings per day.